A long time ago, before The Walking Dead lived up to and smashed everyone’s expectations of episodic narrative-driven gameplay, Telltale announced that they had another franchise they’d be working with: Fables. It chronicles the lives of fairy tale characters living in a modern era of New York. They’ve finally detailed what it’ll be this year and when it’ll come out. 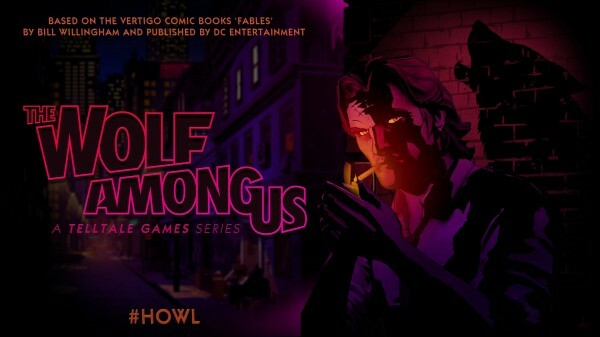 It’ll be called The Wolf Among Us and it will serve as a prequel to the overall series. You’ll take on the role of Bigby Wolf or The Big Bad Wolf who has been exiled to New York. He’s a detective and must ensure the safety of the other fairy tale creatures like the Three Little Pigs and Mr. Toad. No other gameplay details were known if it’ll follow similar suit to The Walking Dead‘s nature of choice or so. But it’ll be out this summer for Xbox 360, PS3, PC, and Mac.